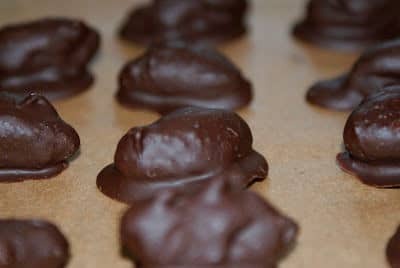 I love chocolate, I love Brazil nuts, and I love chili, so imagine how happy I was when I found this awesome recipe! Chocolate and chili might sound like a very odd combination but the Incas, who pretty much invented chocolate, mixed these two ingredients all the time and, trust me, it really works! If you don’t like chili, feel free to miss it out of this treat, but I think you’ll actually love it so maybe just make a few so you can try it for yourself. This recipe is low in sugar (My 20 No-Sugar days story), high in antioxidants, and contains healthy fats too – you’ll find that just a couple of nuts makes a great end to a meal or as a treat. You can buy chocolate-covered brazil nuts in the store but, invariably, they are made with low grade and less healthy chocolate. Makin your own is healthier and will also save money. Note: If you reduce sugar from your diet you will guaranteed to lose weight. But, you don’t have to trust my word or any of the scientific studies. Say no to sugar for 20 days and feel the benefits by your self. Join my 100% Free 20 No-Sugar Days Challenge here. Break the chocolate into small pieces, and then place in a heatproof bowl. Place the bowl over a pan of simmering water until melted. Put a sheet of clear plastic wrap on a table and then place a wire cooling rack over it. The wrap will catch any drips. Dip the Brazils into the melted chocolate a few at a time and then remove with a fork. Tap the nut against the side of the bowl to remove any excess. Carefully place the coated nut on the wire rack. Sprinkle with a little chopped chili or chili powder. Place the rack in the fridge for 30 minutes for the chocolate to set, and then remove the nuts from the rack. Store in an airtight container in a cool place. Eat within a week. 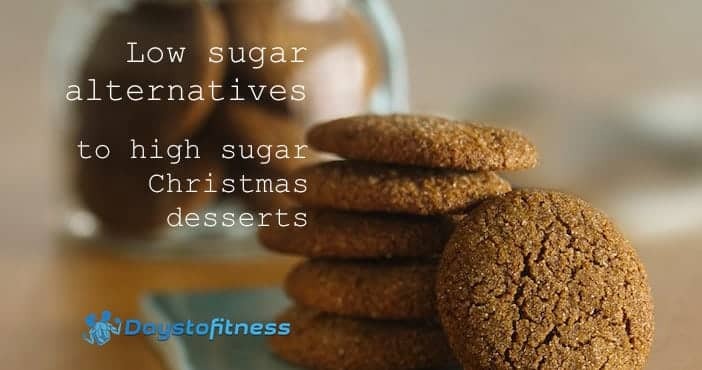 Healthy while tasty low sugar desserts specially for this Christmas here.